50/50, a home grown pride! El Au, HK coffee veteran, barista champ and various other capacities, told me about this coffee and encouraged me to try it early on. 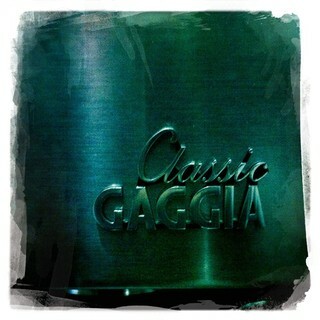 Seriously, I wasn really eager to go, judging from my experience with Felix C Wong coffee in the past. It not bad but not my type. In addition, I'm not really an espresso guy and prefer filtered coffee much more which allows me to easily taste the bean better, IMHO. However, I was totally blown away once I sipped the coffee for the first time I think back in August last year, IIRC. This simple and basic blend of two African coffee, one dry and one wet, is an overachiever with nice acidity overall dotted with winey tone in the back and sweet overall. In milk, not only it's sweet but the winey back is nothing short of mesmerizing. The roast wasn what I expect from Coffee Assembly, lighter and better. I thought to myself after the first sip of 50/50 blend I had that Square Mile Sweetshop blend could learn a thing or two from this 50/50 blend. Yes, the tone is along the same line as Sweetshop, a lot of fruit but better, much more drinkable I have to wonder why we need to import Sweetshop to Hong Kong. The coffee also shows another side that is hard to formulate, IMHO, flexibility and broad sweet spot. I had this blend over time from El Au, the father of 50/50 blend, and other baristas at Silly Boo, be it new or experienced hands and I can say that all cups are drinkable and lovely. 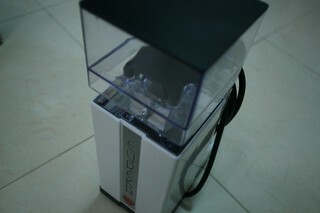 In fact, barista of Coffee Assembly's empire are very capable but the previous coffee style itself masked that a bit. 50/50 blend allows the barista skill to show off nicely! 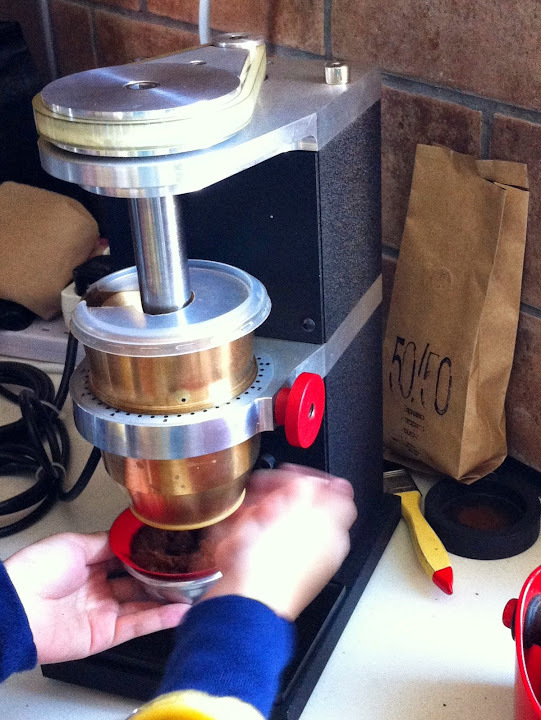 In addition, various amateurs that had their hands on this 50/50 blend yield beautiful cups of coffee one after another. This is no small achievement indeed and it implies a wider sweet spot which is admirable and good thing for espresso blend. The coffee this good and almost nobody talked much about, I feel 50/50 blend is way underrated for what it is. Yes, some may just stop from going through it with the similar feeling I had when one mentions Cafe Corridor/Coffee Assembly due to the style it has been holding for so long. Don't let that stop you. Just a sip and you understand why this is really a coffee to try in Hong Kong. Apart from El Au, credited goes to Felix and the roaster at Coffee Assembly which I believe it Vincent who came a long way from when the person just started. 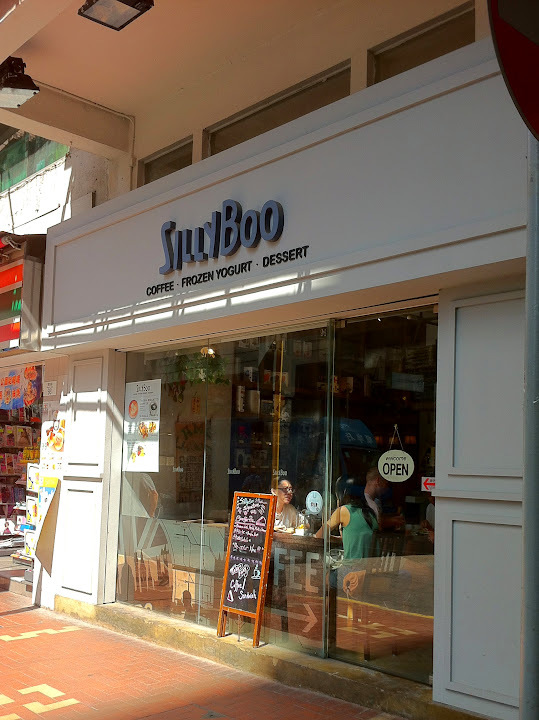 This is the home grown pride and I highly recommend people who visited Hong Kong to try this blend out, now at Silly Boo, the original home of 50/50 blend, and, at times, N1 in Tsim Sha Tsui. It proves that Coffee Assembly can not only do light roast but one of the best light roast espresso blend that Ie ever had in addition to its normal fare of darker roast. Give 50/50 blend a try! 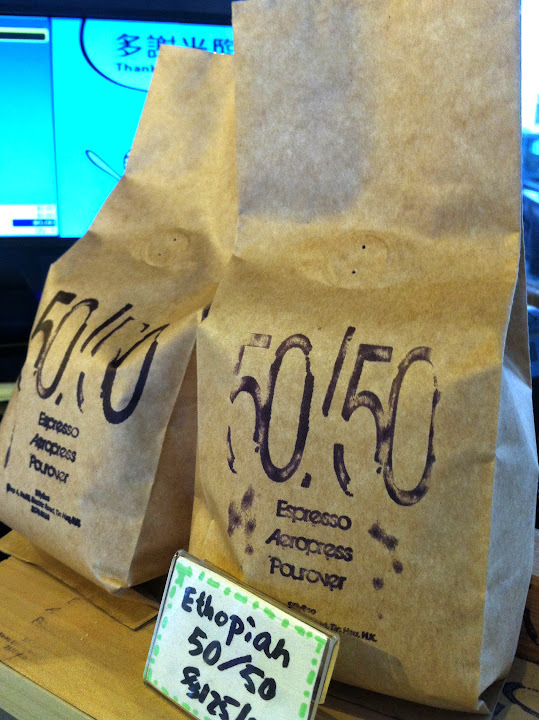 50/50 blend makes a great souvenir for coffee enthusiast too, IMHO. does this shop still there? Silly Boo, I like there piccolo. Their all day b is also great, although sometimes too oily.